National Spa Week is here! From 2nd – 6th November spas across the UK will be opening their doors with special offers, discounts, treatment upgrades and spa parties. They will also be raising money for Macmillan Cancer Support. 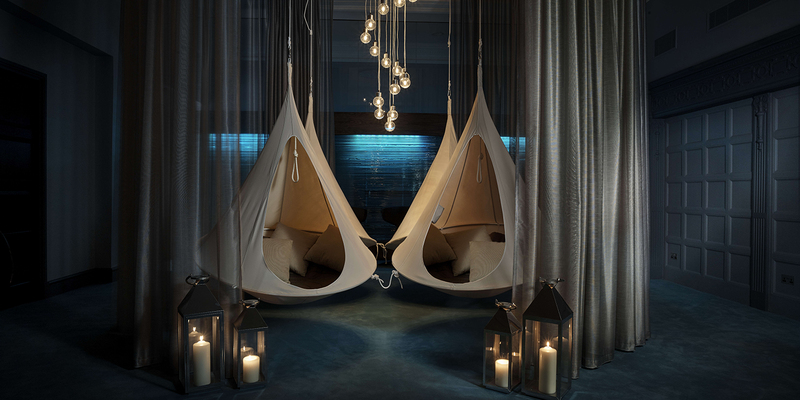 Some of our favourite spas will be celebrating National Spa Week in style. Here are the Spa Spies’ top picks. 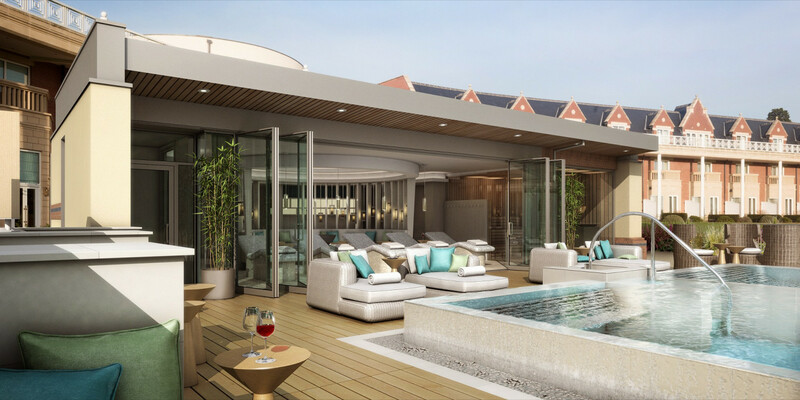 Rockliffe Hall will be running ‘Penny for your Guy’ where you can buy one spa day and get a second for a penny! The perfect opportunity to treat someone who wouldn’t usually go to a spa so they can see the benefits first hand. They will also have therapists around the spa offering mini spa-style treats for a donation to Macmillan Cancer Support. 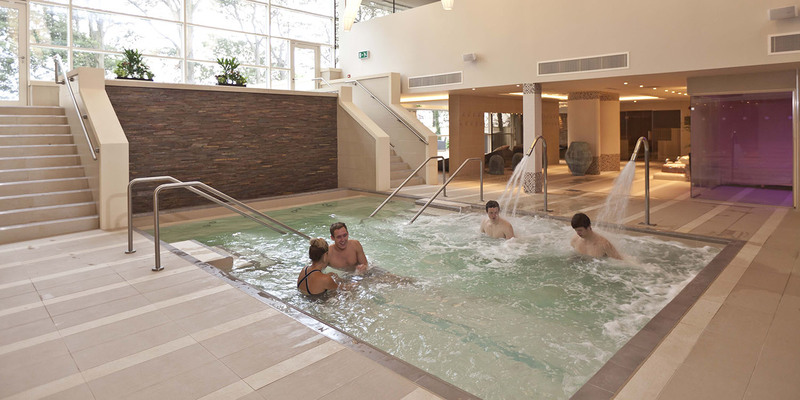 The Spa at Ramside has two special events running during National Spa Week. The spa will be hosting a spa day for a nominated Macmillan nurse every day of the week – check out the hashtag #givingsomethingback for further information. The spa will also be offering a special discount on their packages for two, including Two Peas in a Pod, Twilight Date Night, Midweek Time Together and Fight Dirty. The Spa Hotel at Ribby Hall Village will be offering 20 per cent off five different Elemis facials. Choose between the classic Pro-Collagen Facial, the resurfacing Tri-Enzyme Facial, the restoring Visible Brilliance Facial, the rebalancing Modern Skin Facial or the anti-aging Pro Intense Lift Effect Facial. Thai Square Spa in Covent Garden is offering a treatment discount and a gift to continue your spa relaxation at home. Try the Double Happiness Package for £99 and receive an iMantara by Thai Square Spa massage and body oil to pamper your skin at home. Or perhaps the Royal Rachawadee Ritual Massage or Sublime Living Jasmine Ritual Massage take your fancy! Ragdale Hall Health Hydro and Spa will be offering discounts on treatments with their new Jennifer Young product range. Jennifer Young products are formulated for people living with or post-cancer, or who have very sensitive skin. Try a facial, massage, body treatment, manicure or pedicure. The Spa at the Midland will be offering exclusive rituals from £45 with a special ESPA gift.